The Week is Finally Here!!! The church has been transformed and is ready for your children! 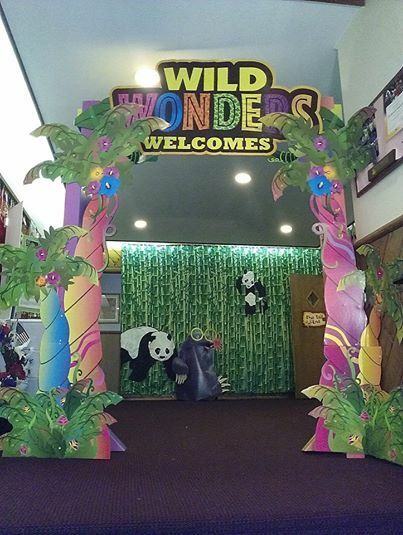 Help us fill these halls and bring your friends and family to WEIRD Animals VBS! 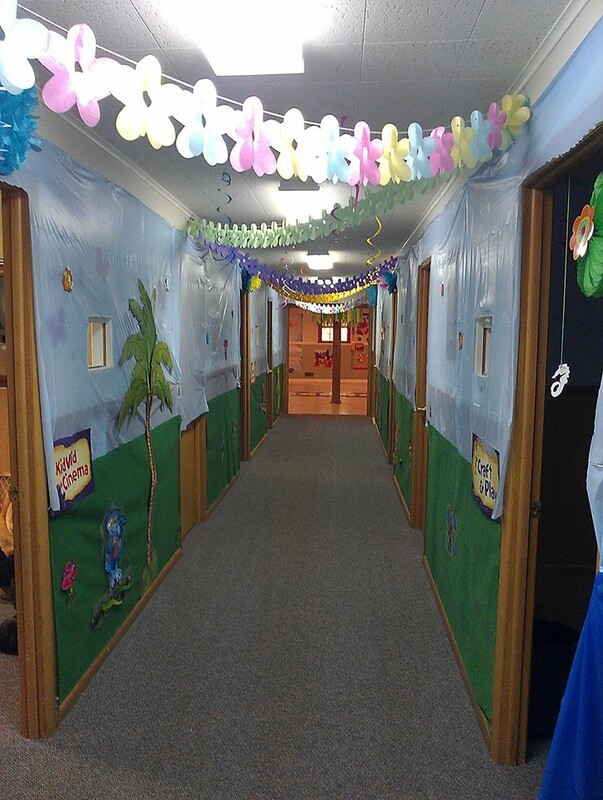 We promise a fun filled week of games, experiments, exciting bible adventures, singing, great snacks and a lot of fun. 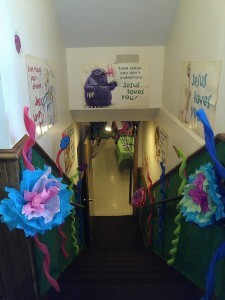 The best part is everything is centered around God’s love! 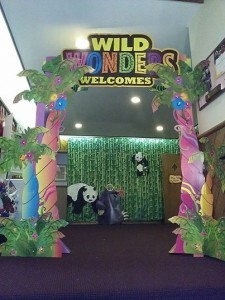 There are so many more fun things to see at Weird Animals, so don’t miss out! Come out Sunday night at 6:15pm for the kick off of VBS! This entry was posted on Saturday, August 2nd, 2014 at 6:40 pm and is filed under Ministry Updates. You can follow any responses to this entry through the RSS 2.0 feed. You can leave a response, or trackback from your own site.